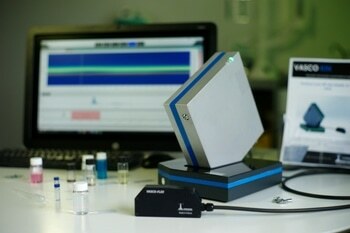 New from Cordouan Technologies is the VASCO KIN™ Time-Resolved instrument. 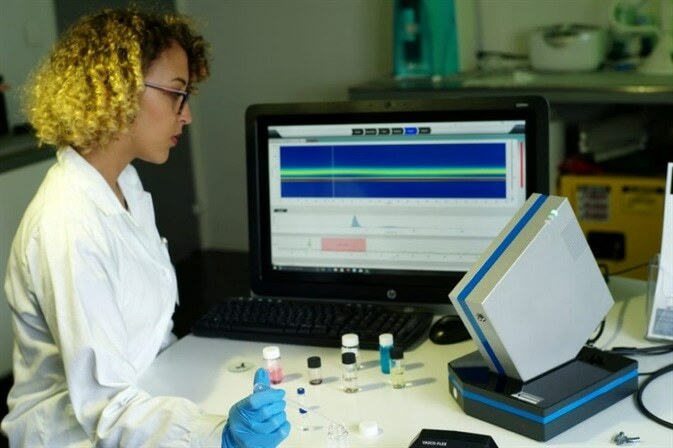 Using their expertise in nanomaterial characterization, this next-gen equipment monitors nanoparticle synthesis, agglomeration or the stability of suspensions in Real Time. It does this by making use of accurate kinetic analyses combined within an in situ and contactless remote optical head. The VASCO KIN™ enables access to all characterization data of a reaction by taking a single continuous measurement. This includes size distribution, scattered intensity, correlograms, etc.